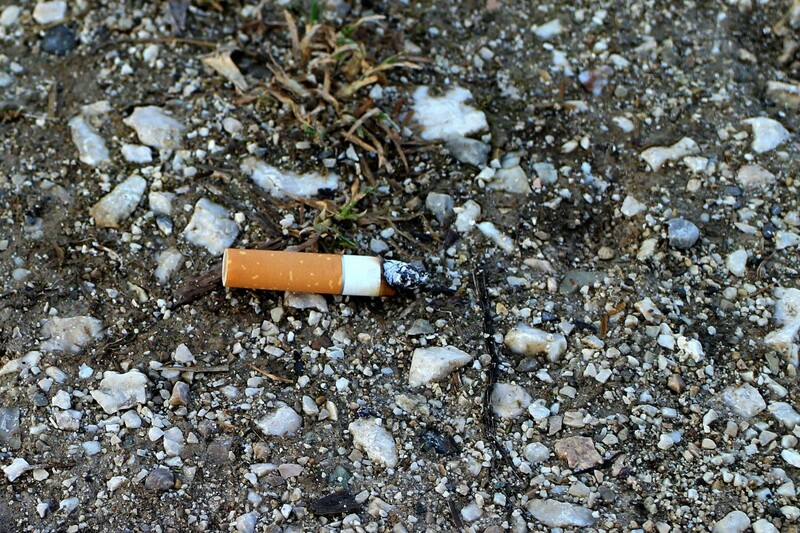 It’s proven that cigarette butts are the most evident that can be seen floating on the ocean’s surface. Nicotine’s gone and it’s harmless? Wrong. Chemicals used in for the cigarettes are toxic and nicotine linger still. Once sea creatures consume the remnants, it could affect their digestion and things go downhill from there. Be it a bag or a bottle, 90% of our plastic wastes are not even recycled, and where does it go? The ocean. No surprise there. 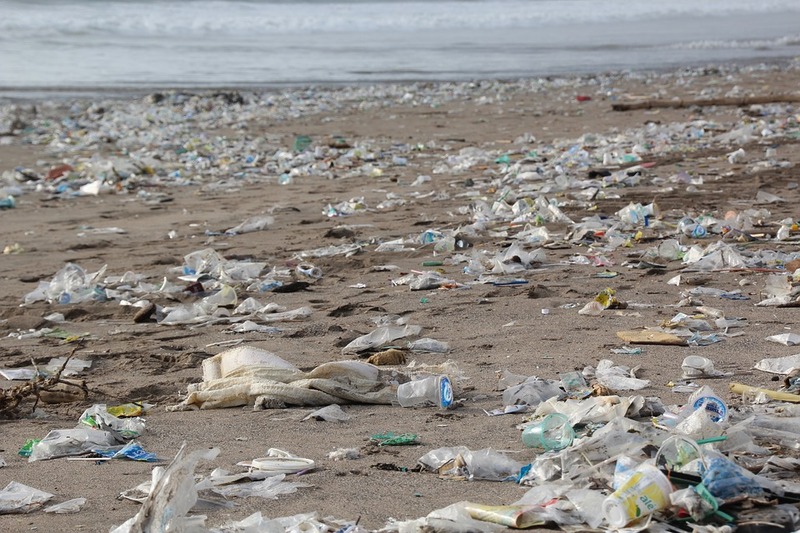 It takes 450 to 1,000 years before plastic decomposes. 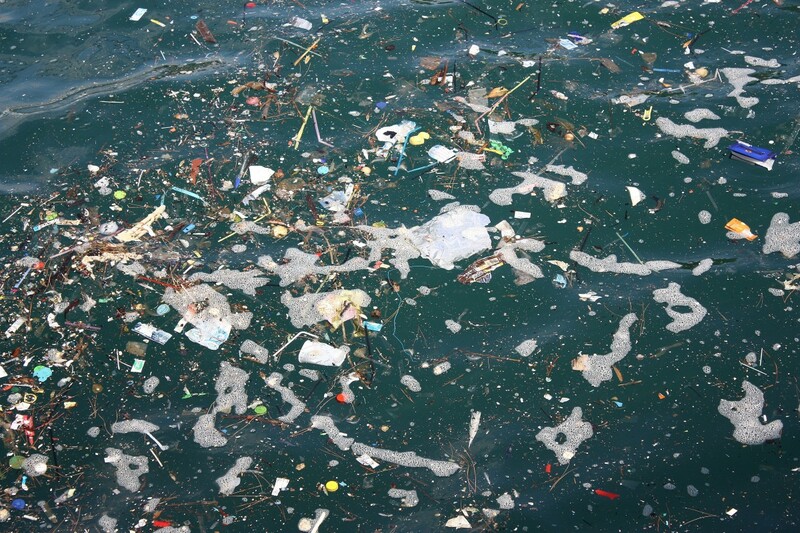 Can you imagine all the plastic decorating the ocean’s surface that long? Tagging along with plastic bags and bottles would be bottle caps. Caps are small but it could probably eliminate the entire marine fauna. They could choke from it and even if they swallow it, it degrades very slowly and could give them indigestion. 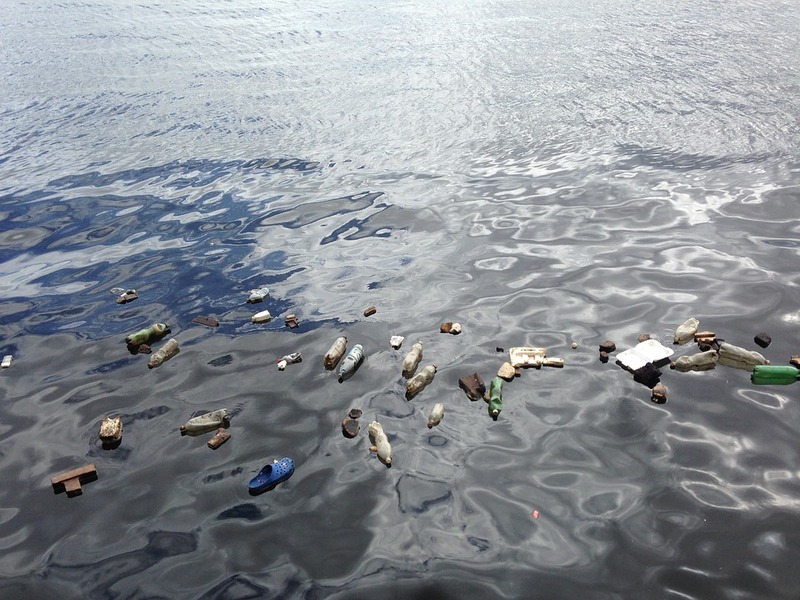 Glass bottles are one of the most considered what they like to call “marine debris” and should not be taken lightly. Beach parties could be a blast and part of every teen cult but not for the animals. Especially not when people get so drunk, and they think smash the bottle is fun. Come morning, the tide rises and all the broken glass gets washed away by the waves, pulling them into the ocean and then scratching or stabbing the poor creatures below. 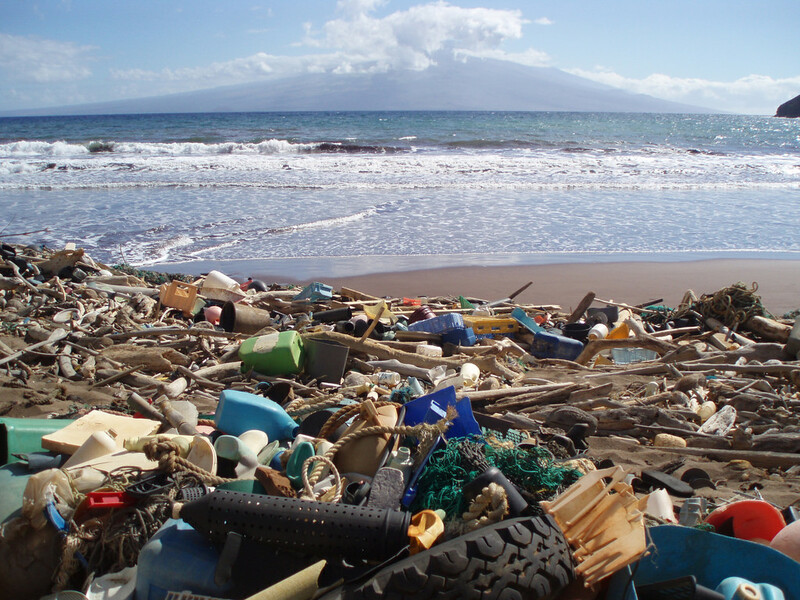 The ocean continues to be polluted with so many waste and we are all aware of it, but we are not aware of its effects. Cans contain toxic chemicals that can really destroy our marine ecosystem. It takes the aluminum cans 200 years to decompose. If we continue to throw cans just for the fun of it, you might as well throw your dreams of seeing the ultimate view. 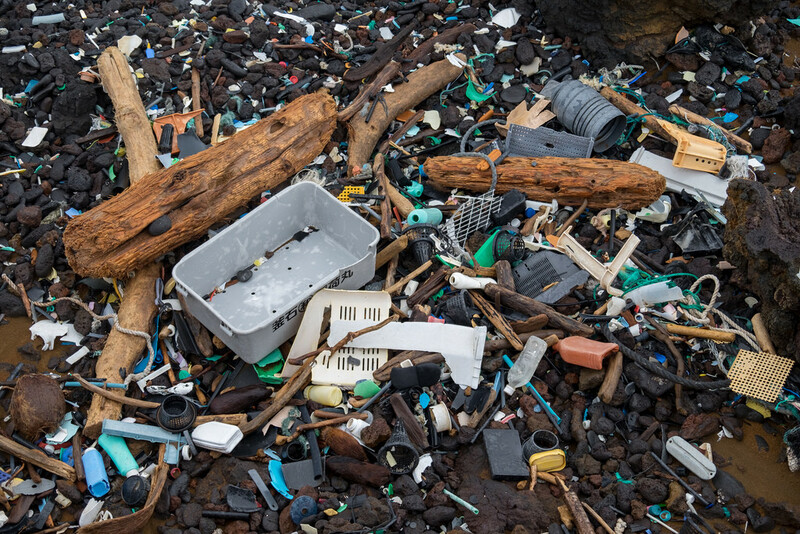 Next time you think of where your trash goes, better to start with yourself by throwing it in the proper disposal and make the Great Pacific Garbage Patch a myth.